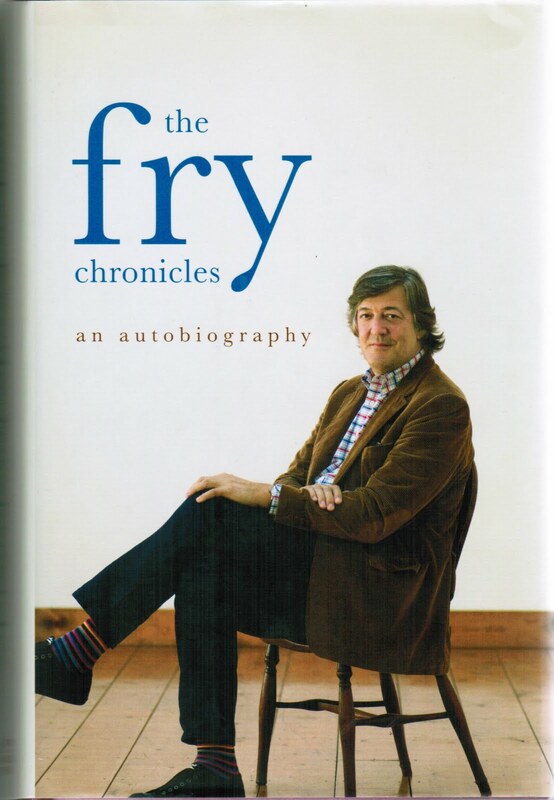 This is Stephen Fry's second volume of autobiography, taking us from his release from juvenile prison up until the second series of "Blackadder". This period encompasses his time at Cambridge and his early success as a writer and television personality, "star" actually. He became famous very quickly due to his immense talent. Throughout the book we have the authors continual self depreciation regarding how lucky he was etc etc. But even if this is not an affection, I just wished by the end that he would have come out and admitted that he is a really, really clever bugger, with a near photographic memory regarding text. I wish someone would have told him its OK to be talented, and clever - its not a crime. The world needs talented, clever people, that's how we progress. This is very funny as you would expect from Fry, full of gossip, none of it nasty and Robbie Coltrane's verbal line in picking up women is worth the price alone.